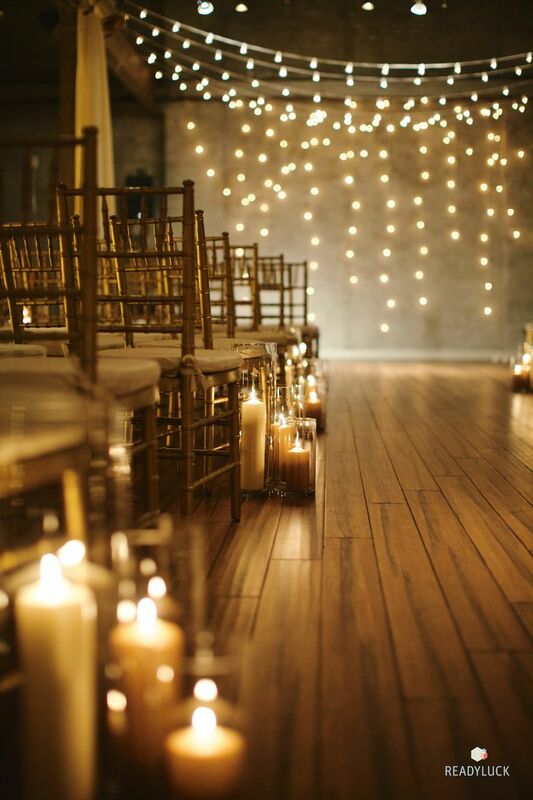 I absolutely LOVE how a candle can make the ambiance of a room change within seconds without spending tonnes of money on elaborate decorations. 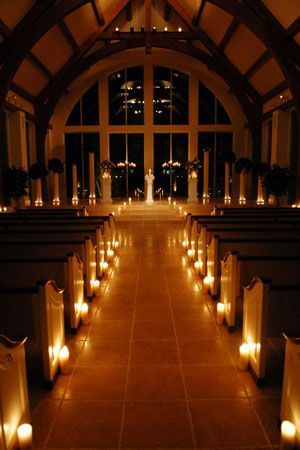 Try adding small subtle candles to your wedding venue and see how quickly the romance lights up (literally). 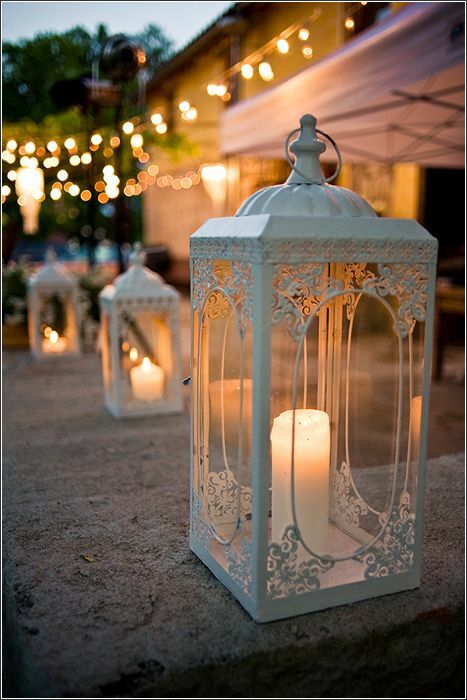 Try adding candles to your walk way to add a whimsical look to your entrance. 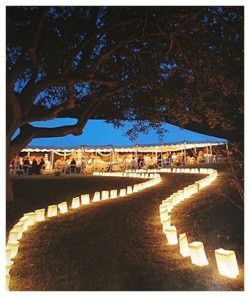 It adds such a glow that will make your guests feel warm and fuzzy inside! 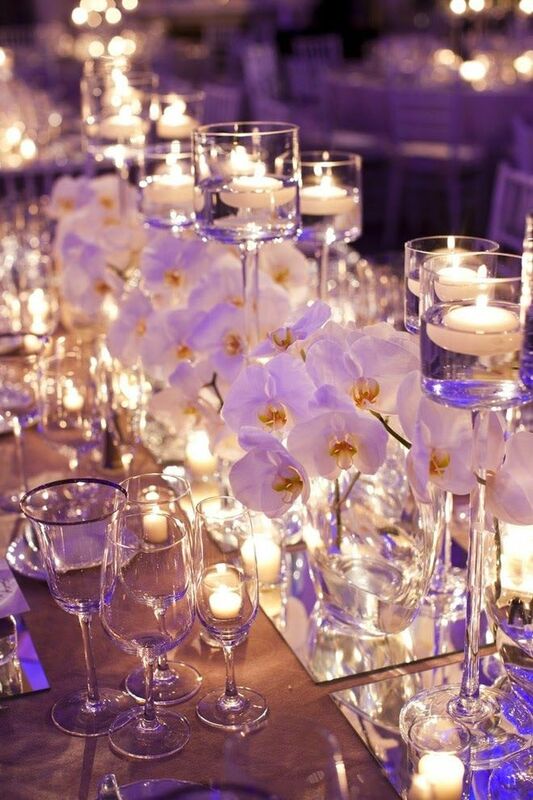 Putting a touch of tea light candles in the midst of your centre pieces can really liven up the space and not break the bank. 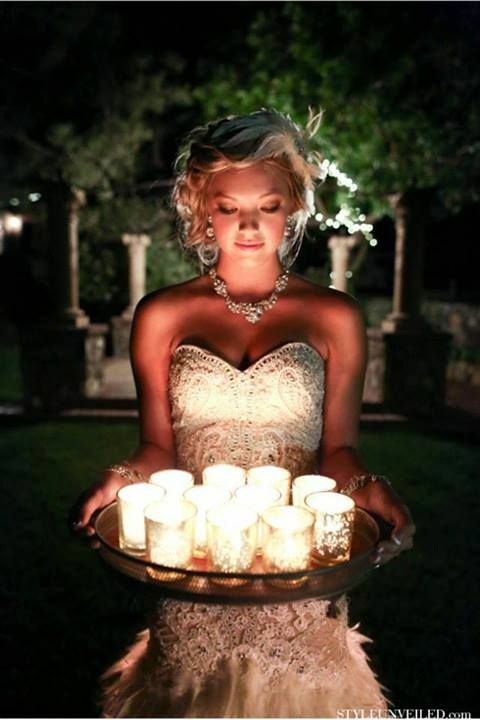 Just one more thing to help with your perfect day!